What is a discount service? A discount service is an entry-only company. For a fixed rate, they will add a home to a multiple listing service. However, you shouldn’t pay more than a few dollars for this service, because it’s only a tiny fraction of what you should be doing holistically. A discount service doesn’t offer the same services as a full-service broker. There’s something left out if a service isn’t charging a full price! There’s not any money put back into marketing. You want to hire top talent to handle your listing. 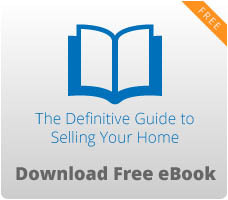 You want the best shot at selling for top dollar! Don’t cheat yourself. The sign you put on your front lawn matters to buyers. We have a global network to help sell your home! If you want full service, give us a call today.